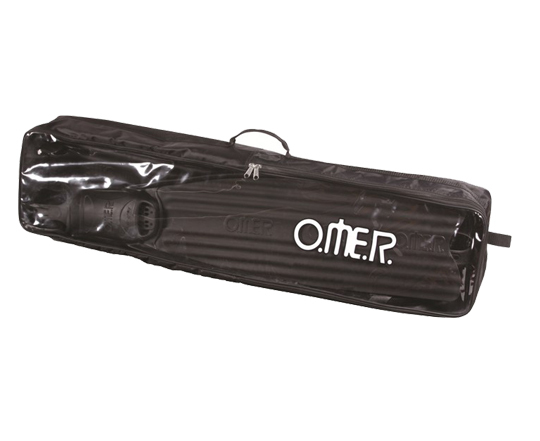 The Omer Eagleray Kit is perfect for the starting freediver with a low profile mask, freediving snorkel and pair of long fins all together in a bag. If you’re just starting out and don’t know what you need then the Eagleray Kit is everything you need to get started. The Alien mask is a low profile freediving mask so you don’t need to equalise it quite as often when you descend. The tectured skirt makes it easier to equalise your ears and adjust the mask to make it comfortable. 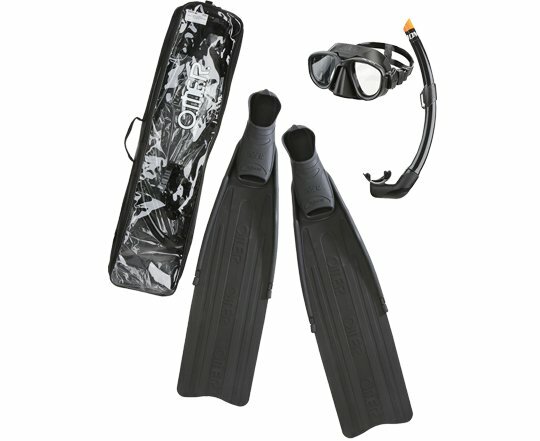 The Zoom snorkel is a traditional snorkel with a soft and flexible mouthpiece and rigid tube. 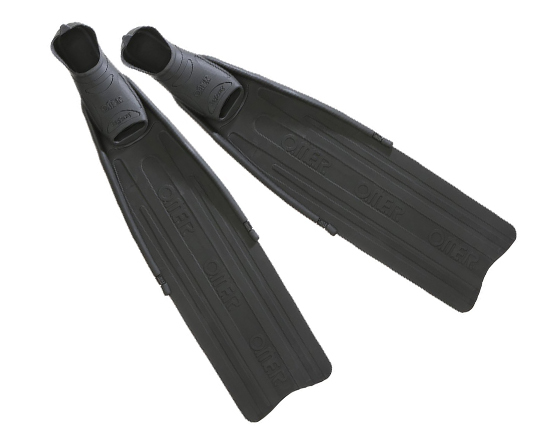 The Eagleray fins are a modular fin with a soft to medium stiffness blade and thermo rubber foot pocket. The polymer blade is tough and hard wearing so popular with spearfishers, especially when diving around rocks.